The month of St. Patrick's Day, March is filled with offers, events, specials, and much more! For starters, we've got the ongoing Challenge on Wheels for the brand-new Panhard EBR 75 (FL 10), Frontline: Episode 2, XP weekends, special vehicle offers, "On Track" missions to a Tier X Italian tank, and much more! This is by no means a complete schedule. Several surprises await, so make sure and check back for the latest news and information! Mar. 1-Apr. 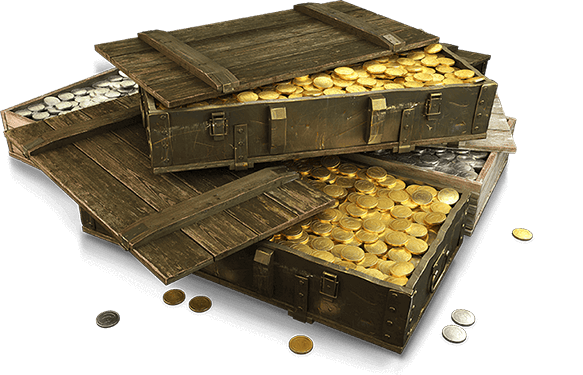 1: Premium Account "Steal-of-a-Deal"
Want to earn the first Premium wheeled vehicle in the game? Take the Challenge! 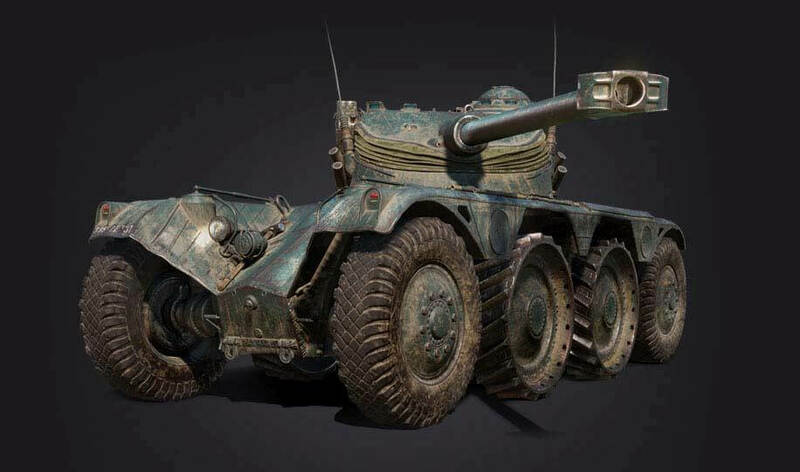 Complete 10 missions and add the new French Panhard EBR 75 (FL 10) Tier VIII light tank to your Garage! Can't complete all the missions? You can still purchase this Premium wheeled vehicle for a discount, depending on how much of the challenge is completed! Play the tank and learn its history! 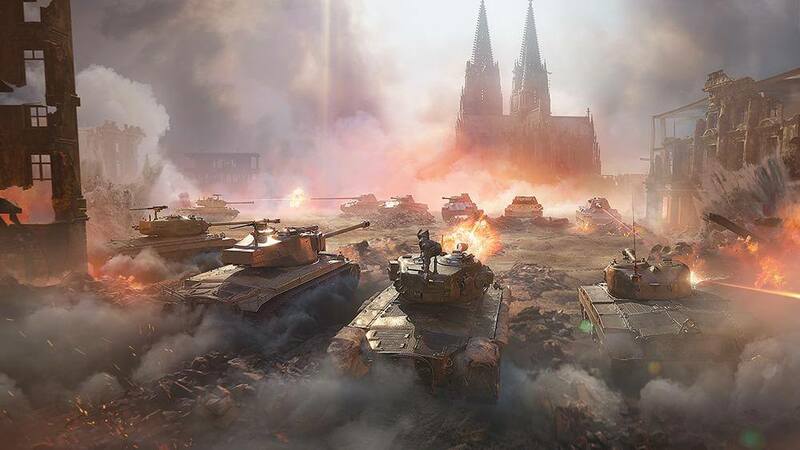 Learn the history of the T26E3 Eagle 7 as told by the tank's gunner, Clarence Smoyer, and its famous 1945 showdown with an MK5 Panther in front of the Cologne Cathedral! We've got a special bundle that includes the book, Spearhead: An American Tank Gunner, His Enemy, and a Collision of Lives in World War II by Adam Makos, the in-game T26E3 Eagle 7, and a ton of other goodies! You can also score a copy of the book by completing Spearhead Missions — please see the complete article for full details! Worse than XP Fever, Tank Madness is making the rounds, and we're all infected! As a result, we're offering seven heavy-hitting tanks in discounted bundles. 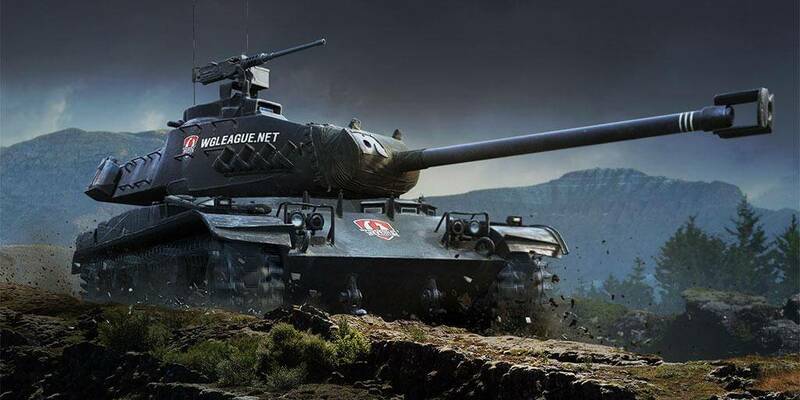 We've also got 55 round-robin matches for Tier VI vehicles! 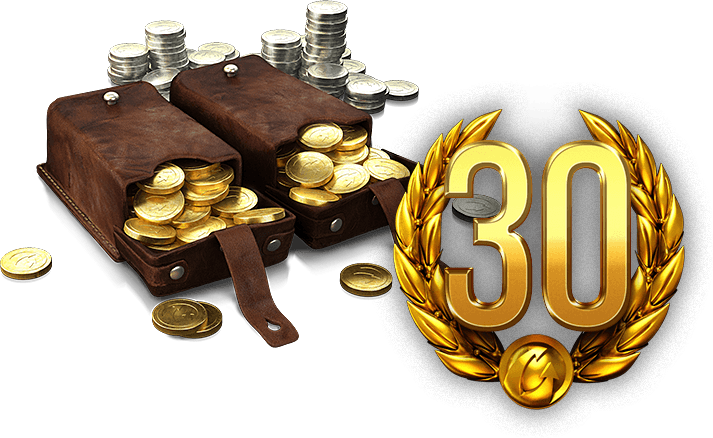 Owning a Premium Account has several benefits, but to sweeten the deal, we're throwing in the Soviet Premium T-29 Tier III medium tank, a Garage slot, and 100% Crew when you buy 30 Days! We've got rewards — Boosters, emblems, and Garage slots — for completing specific objectives during March Tournament matches! Keep an eye open every Thursday in March. We start the month with two popular Soviet mediums — the T-34-85 Rudy and T-34-85M — and end with the "Snail Squad" (above), a trio of death-dealing devastation for a discount! Get ready for the second installment! Get a Tier X medium tank! Get on the fast track to top-Tier vehicles, and earn consumables, equipment, and a Premium vehicle along the way! March is all about the Italian line.